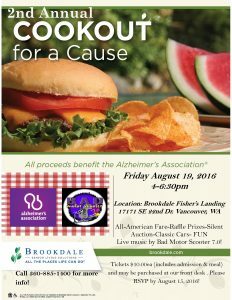 Fundraiser for The Alzheimer’s Association! 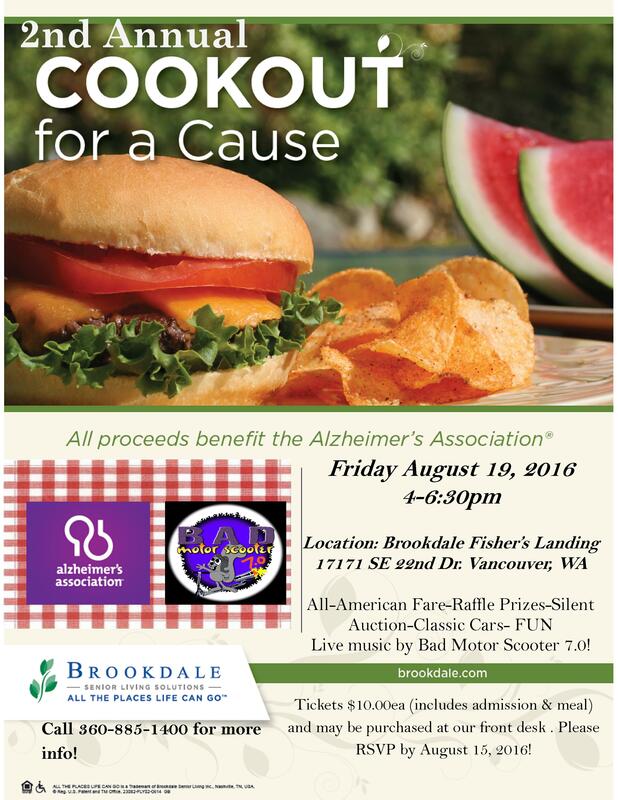 Residents, families, friends, professionals and anyone looking to have a good time, eat and listen to live music. There will also be a silent auction and raffle items.